The last decade of the twentieth century opened with major challenges: borders opened up to the East and environment protection became a major concern. 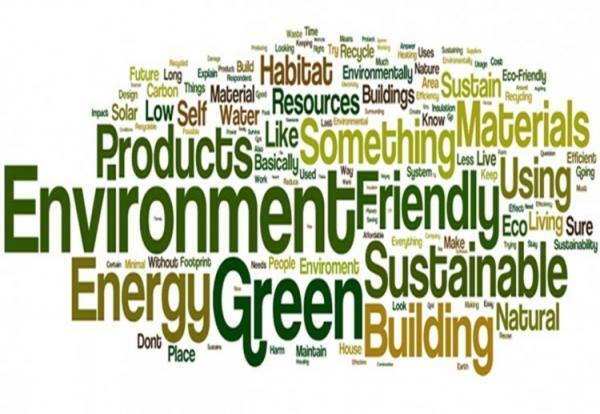 Insulation became one of the major measures to reduce non-renewal energy consumption and therefore greenhouse gas emissions. South Africa realises that it is critical that average global temperatures do not rise by more than 2 degrees Celsius from pre-industrial levels in order to avoid the most severe social and environmental consequences. South Africa is obligated under the United Nations Framework Convention on Climate Change (UNFCCC) and its Kyoto Protocol, to contribute its fair share to global greenhouse gas (GHG) mitigation efforts. Our emissions trajectory target peaks at 34% below a “Business as Usual” trajectory in 2020 and 40% in 2025, remains stable for around a decade, and declines thereafter in absolute terms. 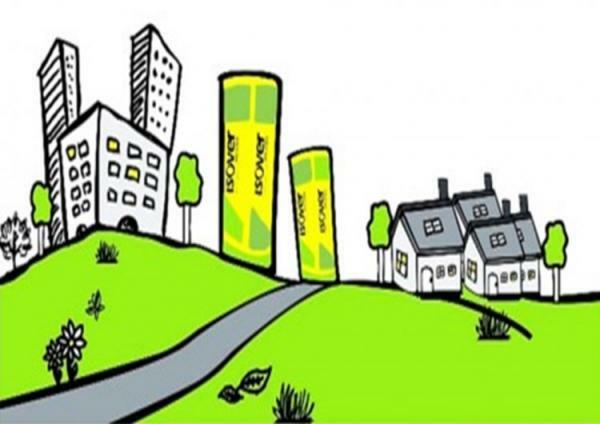 Each Built-in ton of Isovers Glasswool insulation helps us save 6 tons of CO₂ every year. 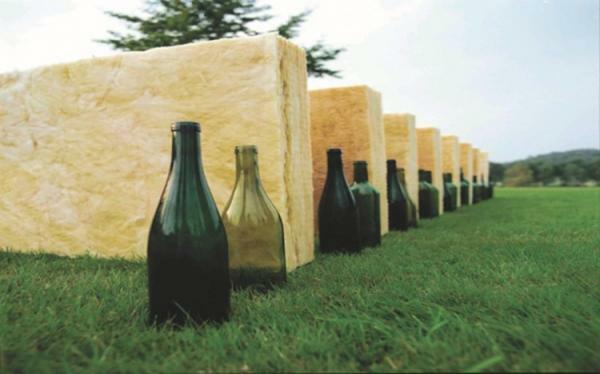 What the industry and households discard as useless waste glass is turned by ISOVER into Glasswool which consists of about 80 % recycled waste glass. The other ingredients such as quartz sand, soda ash and limestone are virtually inexhaustible resources. This does not only sound but definitely is ecologically sustainable in many ways. The use of Glasswool does not only help us meet the Kyoto target but also realize energy-efficient living. The production of 1 ton of glass wool releases about 0.8 tons of CO² whereas the annual CO² saving that can be realized by a building insulated with glasswool amounts to as much as 6 tons. Assuming a useful life of 50 years, we can thus save up to 300 tons of CO₂ which is 375 times as much as the CO2 emission generated during production.